Yum-Yum pasta: buy one, get one free! 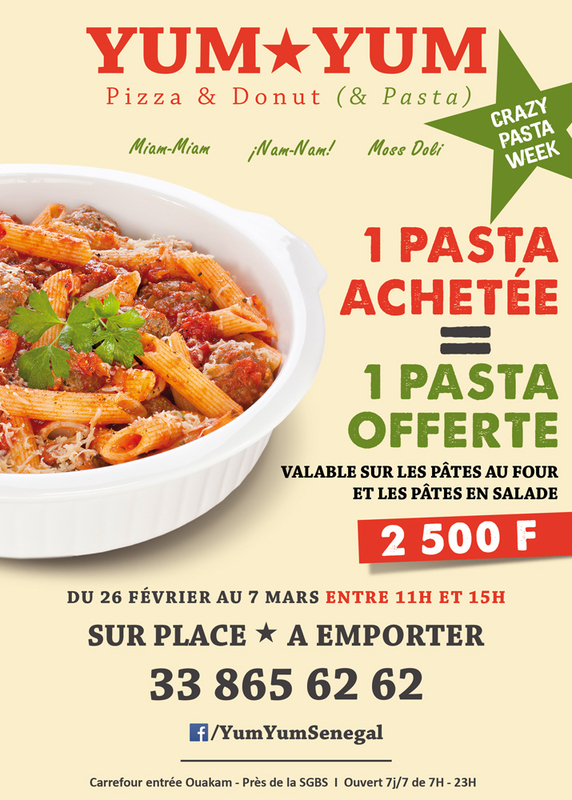 Offer valid one all baked pasta dishes and pasta salads from February 26 to March 7, from 11am to 3pm. Just off route de Ouakam, across from Le Régal restaurant. 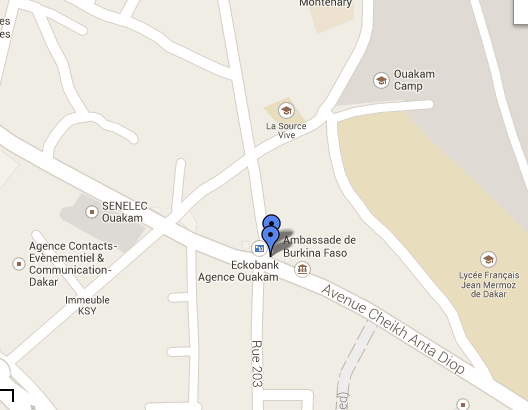 Find it on the Dakar Eats map here. Previous Starbucks coffee is here!